Our team of seasoned real estate investment professionals have significant experience in sourcing, transaction execution and have established a network of relationships with local operators, lenders (banks), developers, brokers, lawyers and tax-advisors in Europe. Seoul and Bangkok before he started his own business and worked with us. Our team of seasoned real estate investment professionals have significant experience in sourcing, transaction execution and have established a network of relationships with local operators. Business consulting and real estate services specialize in finding pin point targeted assets. The combined service assure to our clients the confidence of doing the right deal with the right asset and the right business support. 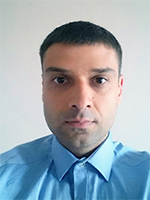 Martin is a lawyer, member of Sofia Bar Association, who has significant experience in the fields of commercial law, insurance law, immigration, real estate, trade marks, administrative law, euro projects etc. 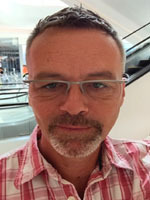 He has more than 10 years experience with clients from Russia, China, Malta, Greece and UK. 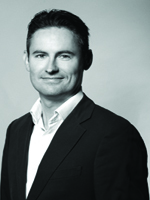 He holds a portfolio of commercial assets in the main cities of Germany. 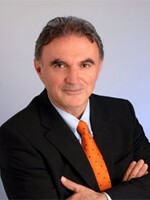 He offers a large variety of commercial properties in Germany. We cooperate with Gerhard also in the field of residential properties in Germany. He joined Attica Capital Investments in 2016. Mena is our partner for Dubai and Indian properties. Fashion & Properties are her passion. 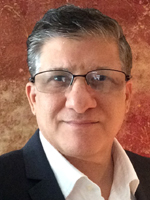 Sameer works with us in the follow fields: Properteies offered for sale in Jordan and the Arab Gulf countries, Administrative services, Property management in Jordan. 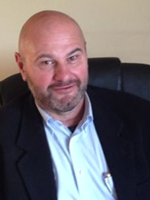 He advises our customers and partner from Jordan in Greece, EU-Cyprus and Europe. Savas setting as a fundamental objective to create high aesthetic spaces combined with a humanistic approach and professionalism. Our philosophy is to deal with every project in a unique way, properly adjusted to meet the individual needs and desires of each client, so that the final outcome can be regarded as a special creation. He started his carrier in banking sector. 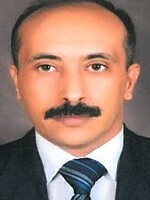 He was the Representative of Turkish State owned bank in Bonn and Duesseldorf. 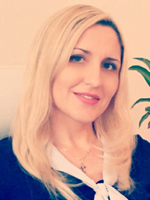 Aleksandra joined Attica Capital Investments Investments in 2017. 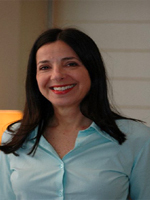 She has experience and expertise in the US commercial real estate & investment market. 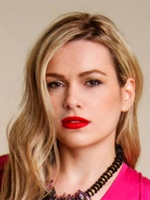 Aleksandra has a large variety of assets to offer, including exclusive villas & luxury apartments in Florida. 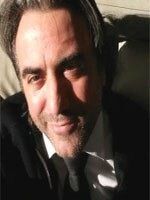 Nikos is a Recognized European Valuer (REV of TeGoVa) in Real Estate Property and a RICS (Royal Institute of Chartered Surveyors) member, working out valuations, expert appraisals and building surveys all over in Greece as a free lancer since 1985.
and expertise in British real estate and investment market. offer, including exclusive villas & luxury apartments in London. 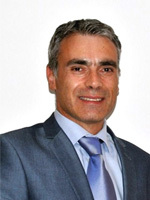 Nuno is our associate partner for the Portuguese and British markets. 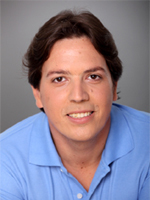 Offer has an extensive experience acquired over years working within the Real Estate market of Rio de Janeiro. Specializes in assisting foreigner to acquire high-end homes and commercial Real Estate, meets the highest standard with their demanding clients, for they are he’s most important asset. in Athens and all over Greece. 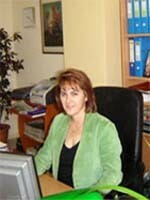 She has 10 years experience in the tourism field, which schedules package holidays for business and pleasure in Greece. 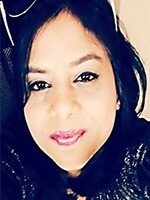 She holds a portfolio of residential and commercial assets in the main cities of Germany. She offers a large variety of objects, including exclusive villas in Germany, Spain and the USA.